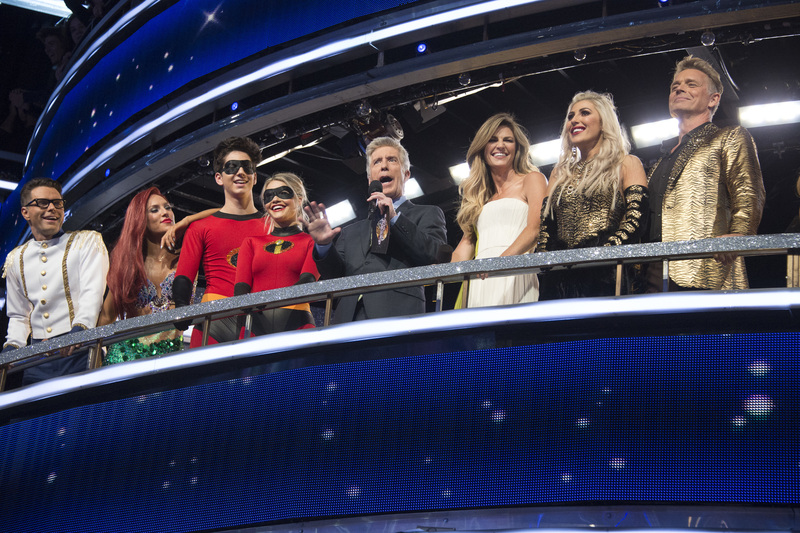 It was the much-anticipated semifinals on ABC’s Dancing with the Stars this week. There were a few injuries plaguing both celebrities and pros. But dance they did. 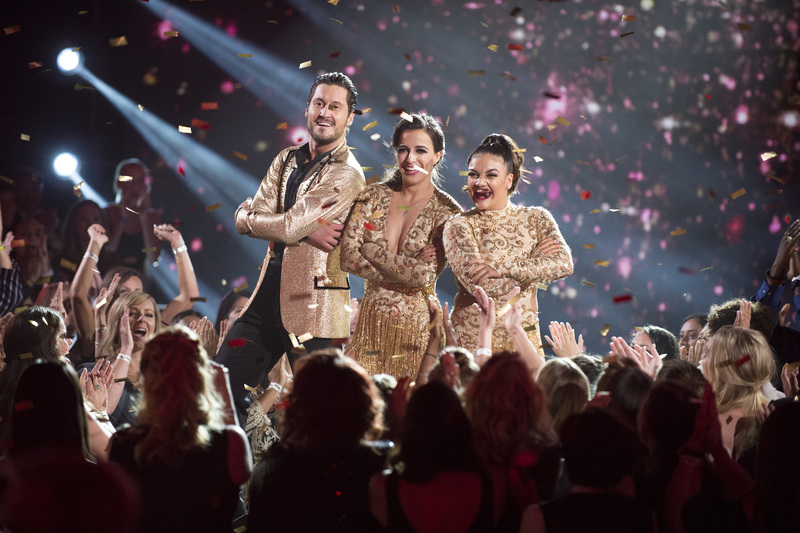 The big question: Did the right couples make it to the finals? 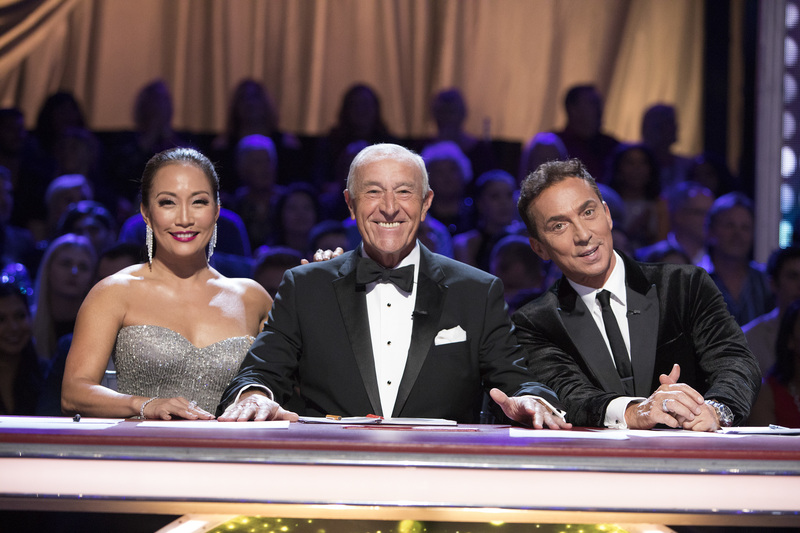 On ABC’s Dancing with the Stars, celebrity alumni returned, resulting in this season’s contestants performing two dances. 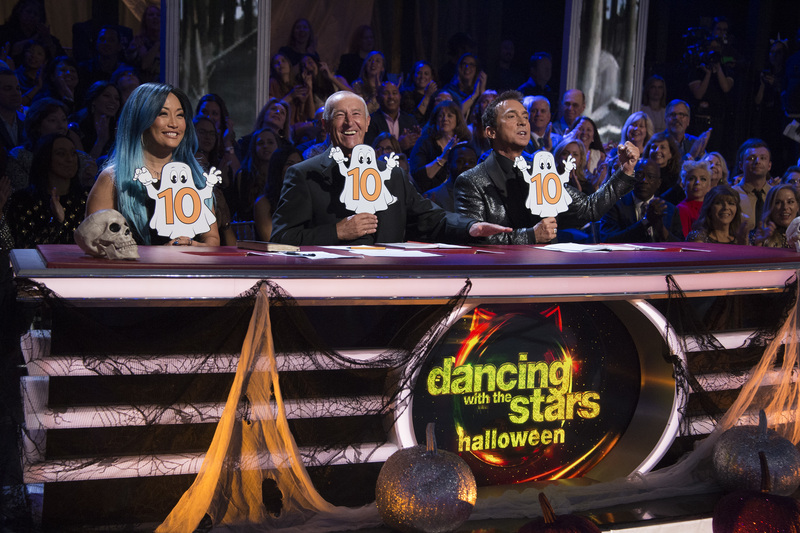 A celebratory Rocky Horror Picture Show number kicked off this week’s Halloween fest on Dancing with the Stars. 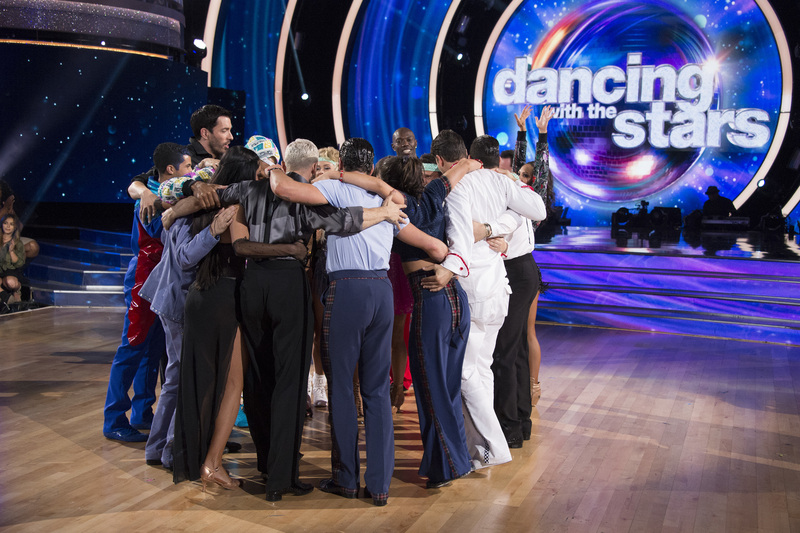 And it was time for team dances! Who went home? Letâ€™s put it this way: it was a shocker. 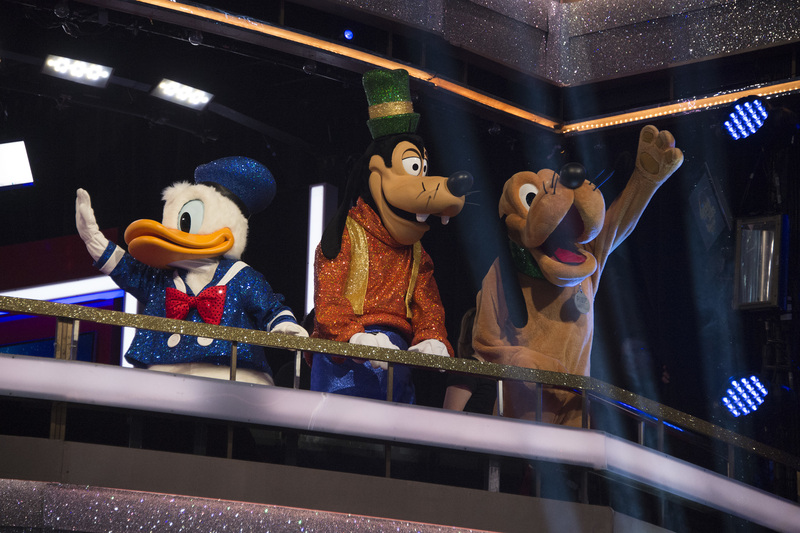 Who doesnâ€™t love a large scale Hollywood opening number? 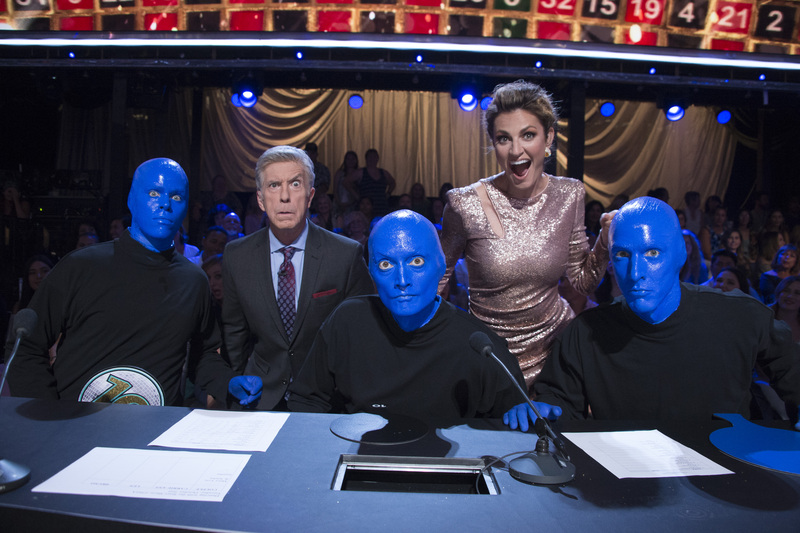 Well, thatâ€™s how ABC’s Dancing with the Stars kicked things off this week. Doesnâ€™t Disney just bring magic into your heart? Well if it doesnâ€™t then you have no soul. Just saying. 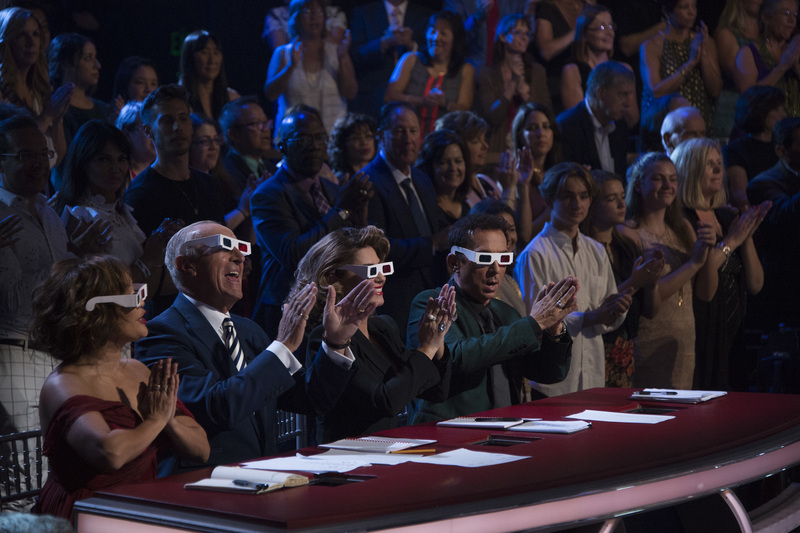 Itâ€™s time to take out the tissues and get ready for an emotional rollercoaster ride. 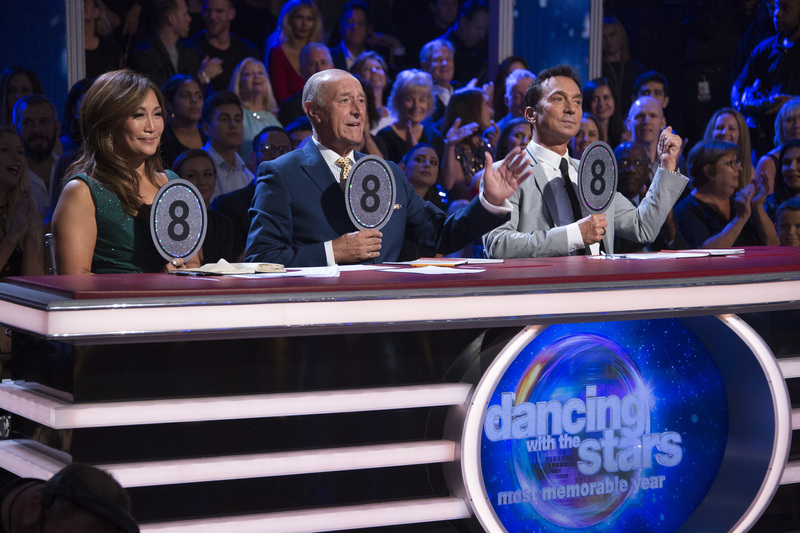 Dancing with the Stars serves up its highly anticipated “Most Memorable Year” week.